Prize motivation: "for their pioneering work in the theory of money and economic fluctuations and for their penetrating analysis of the interdependence of economic, social and institutional phenomena." Contribution: Research on the interrelations between economic, social and political processes. Economic issues affect almost every area of society and economic science also interplays with other social sciences. 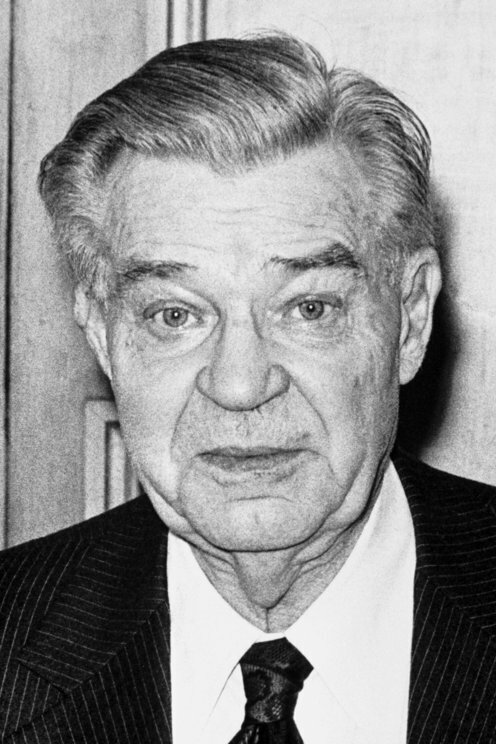 Gunnar Myrdal conducted his first works within economic theory, but later developed broader social analyses. In An American Dilemma (1944), he analyzed the African American population's situation in the US by examining political, institutional, demographic, and education and health factors. Gunnar Myrdal's research has been important in understanding developing countries.